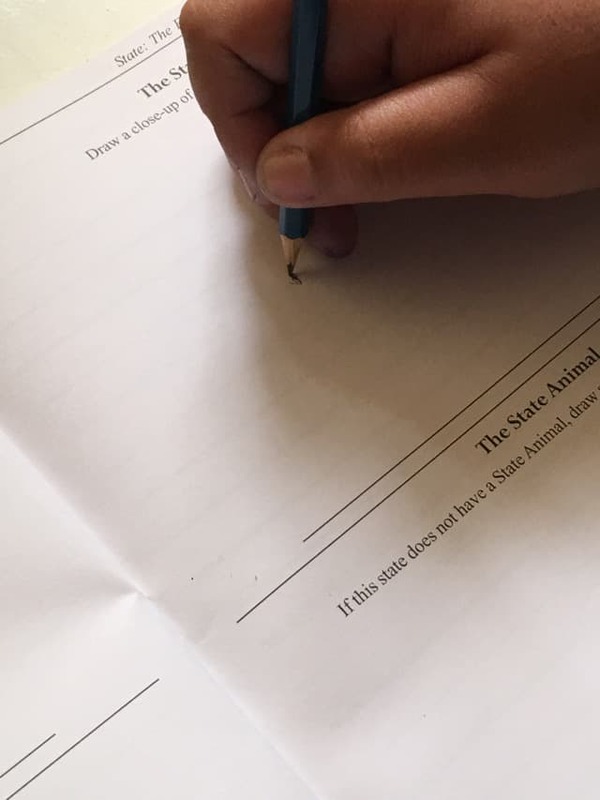 We've been working on state history this past month and we've been using State: The Facts: A Guide to Studying Your State from Laurelwood Books to learn more about our state. This is a small book packed with big possibilities. 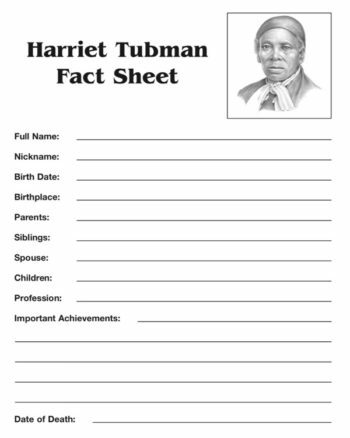 As a homeschool parent I had found that there's really not a lot of study material for learning state history. 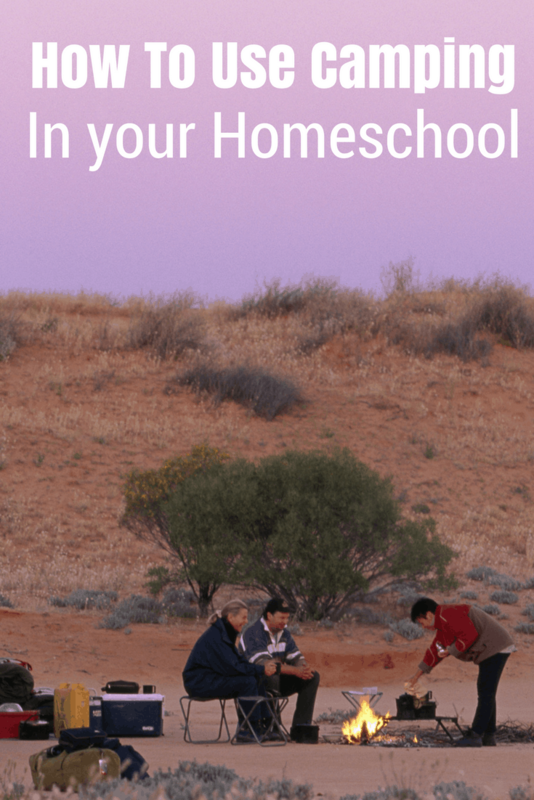 Mary Ellen Tedrow noticed this same thing and created a resource homeschooling families will love. This study guide is geared toward grades 4-6 but can really be used for older grades as the questions and research is not geared toward a certain age or grade. There's a how to use this book section to get help get you started but my favorite thing is that you can use this book in any order you like. When I opened this book, I expected we would learn about the our state, state tree, flower, and basic information. However, what we got was so much more! 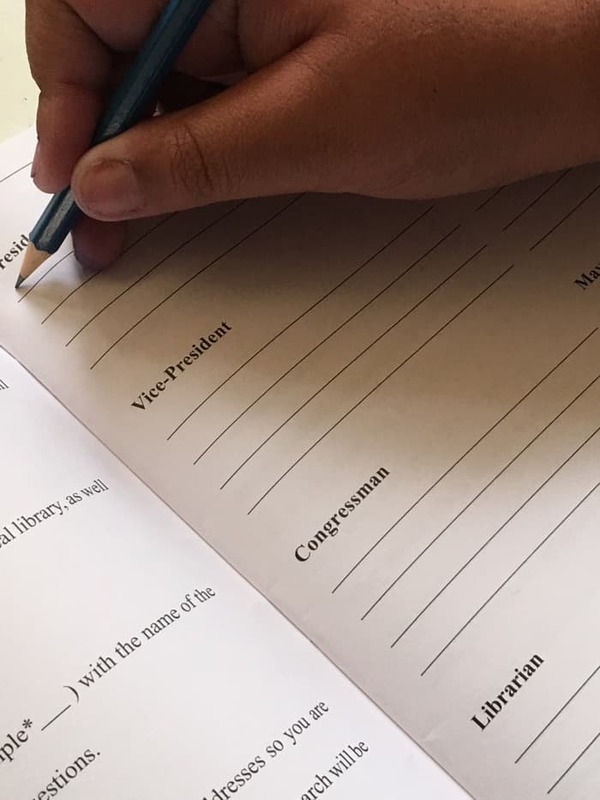 The book starts with a section to write down addresses and phone numbers for elected officials from the President down to the Mayor and your local librarian. There are also conversation scripts that can be used to call your local librarian, senator, and congressman to get ask questions. Some of the questions for elected officials include: when did you get elected, what special things are you working on, and what difficulties are you having with it? I think this offers us the opportunity to teach our kids how to pray for our elected officials. It also teaches our kids how to properly call and ask questions. The next section leads into learning more about whatever state you are working on. Things like when did it become a state, who helped it become a state, how the state got its name, and more. It really gets your child to dig into learning your states history. I love that this book gives ideas for field trips. This gives us the opportunity to learn and explore in more of a hands-on sense. It also gets your child involved in the planning with a list of questions for your child to call and ask about the place you plan to visit. There is a section for your child to pick a book based on your state and read it. Then answer questions based on what they read. Much like a book report. This book has planning a nature walk, keeping track of the weather for 30 days, researching modes of travel, crops grown in the state and how those are used, other goods and services, and so much more. As you can see this little gem is a very meaty study of your states history. I let Mini lead on what she wanted to do and in what order since the study guide can be used in any order. If you are new to the page it's important to know Mini has Aspergers so there are some aspects of the book I knew she just wasn't going to do. I knew we would not be making phone calls at all so my suggestion for that is looking up your elected officials and answering the question via research done on the internet. I suggest the same thing for field trips if traveling is out of the question. I had very little issues getting Mini to work on the study guide. She enjoyed looking the information up online. As usual, reading took the longest for us since I couldn't find an audio book for us to use. 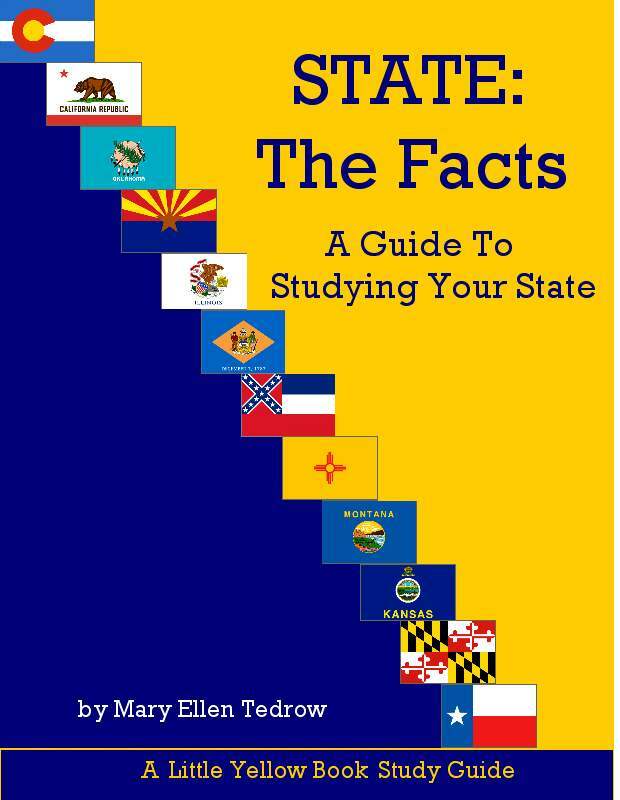 What do you think your kids will enjoy about State: The Facts, A Guide to Studying Your State? Let me know in the comments below! Be sure to click the banner below and see what products the rest of the Crew reviewed. We have several products this go round.